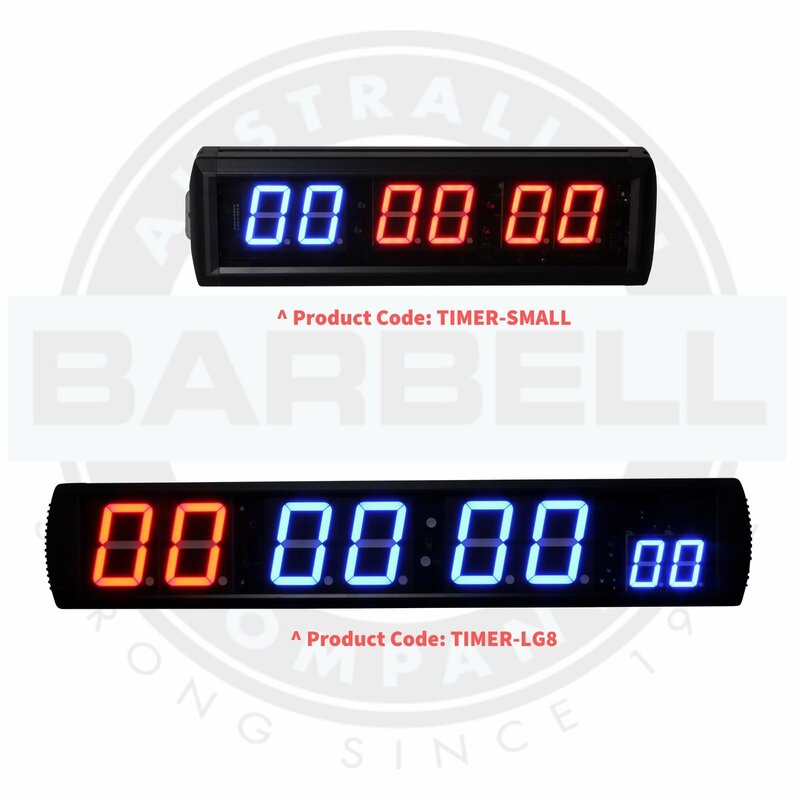 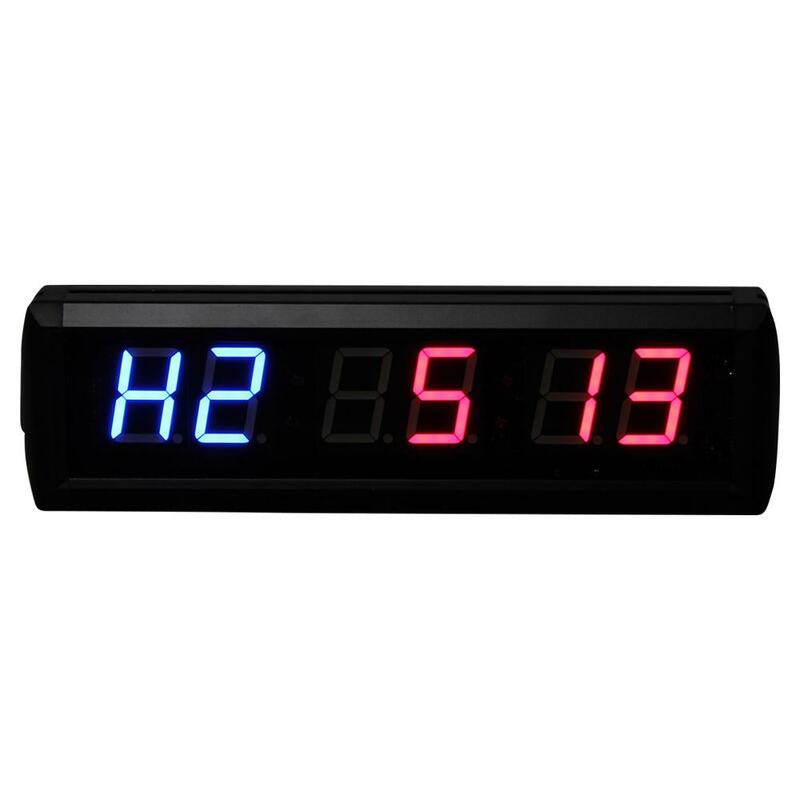 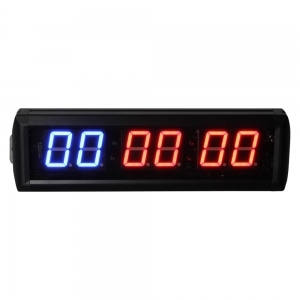 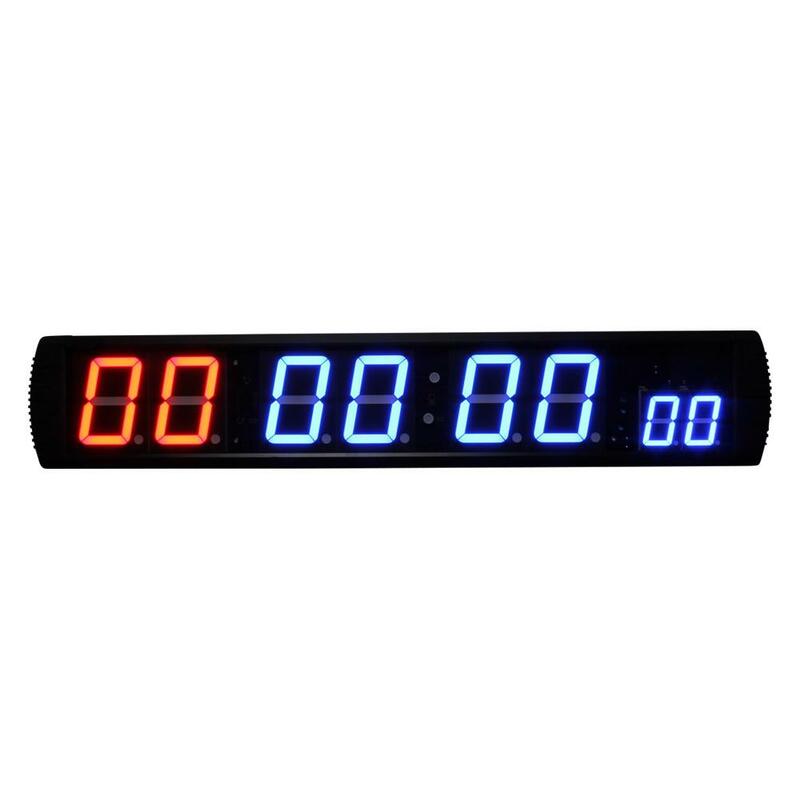 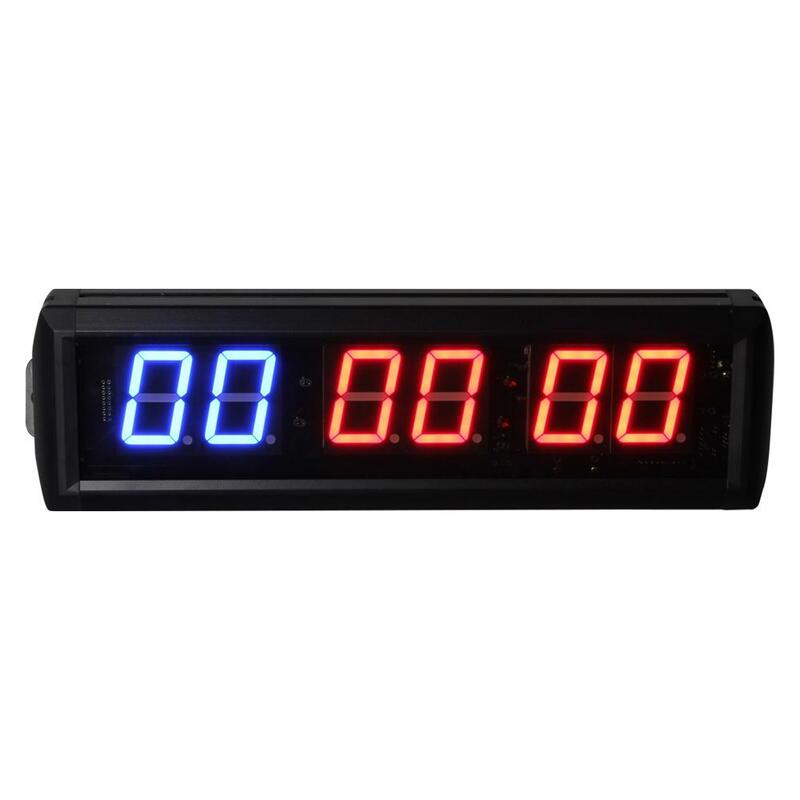 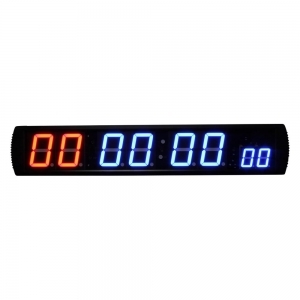 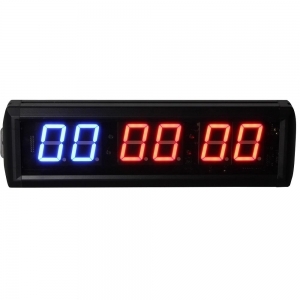 Our Wall Timers suitable for many uses within gyms, crossfit boxes, PT studios and elite training venues. Our wall timers include remote control, wall bracket & 240v power plug pack. 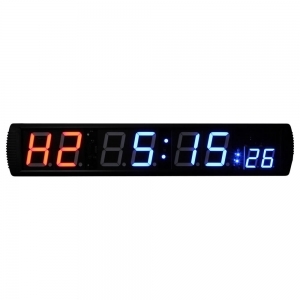 Timers are suitable for indoor use only.